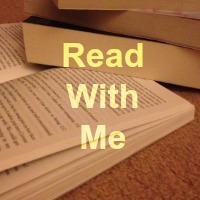 I was recently sent a wonderful set of books to review. 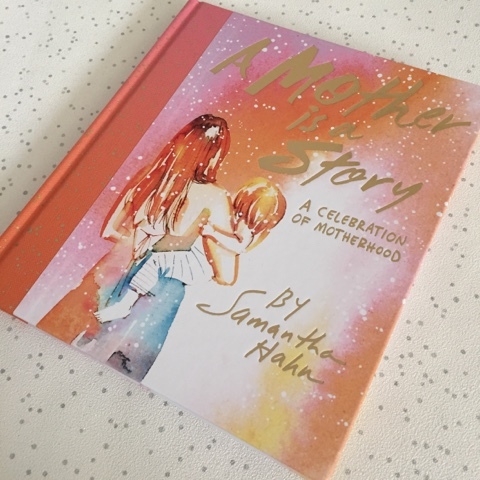 Stories For My Child and A Mother is a Story are inspiring books from artist and now author Samantha Hahn. Instantly drawn in by the beautiful front covers I was eager to see what each book held within their pages. 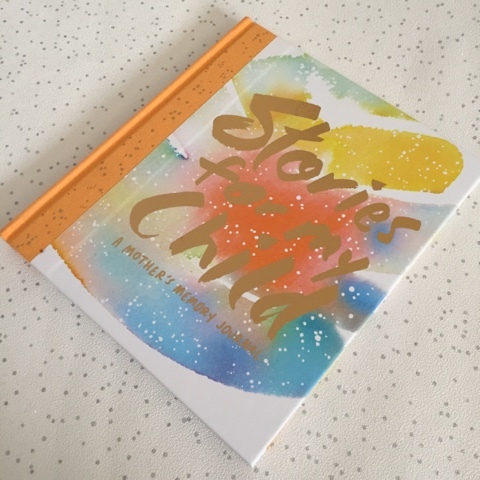 Stories For My Child is both a keepsake journal and a lovely illustrated gift book. 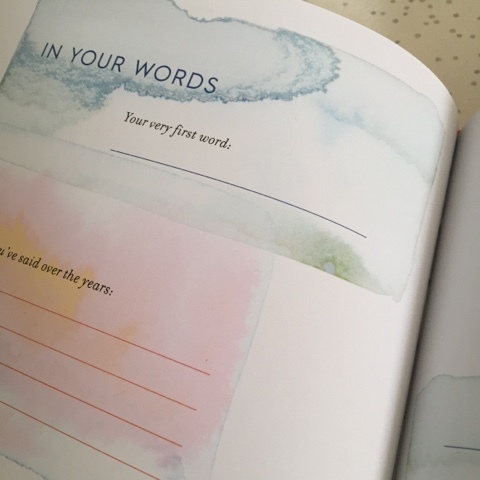 Unlike other memory journals it doesn't just ask you to note down those memorable baby moments, it goes beyond those years, carrying on as your child grows ito adolescence. 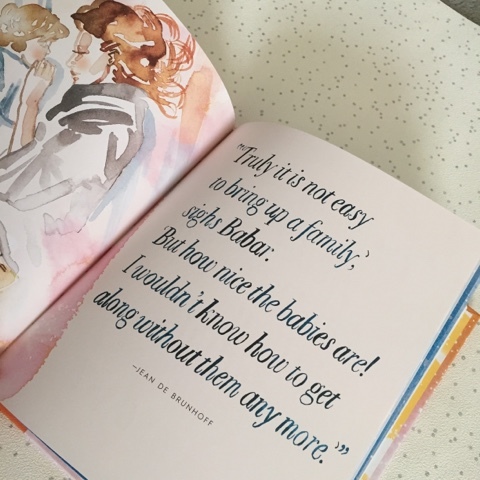 The pages are very sophisticated, the watercolours adding a touch of class and the contemporary writing along with them make it more grown up shall we say, because although filled with baby/child memories it won't be young children reading the words. Something which makes this journal different to others is the quotes it holds inside. 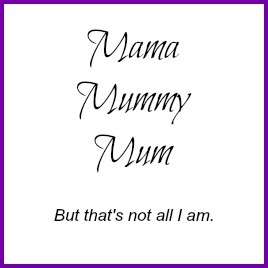 Positive messages about mothers, letting them know just how important they really are. 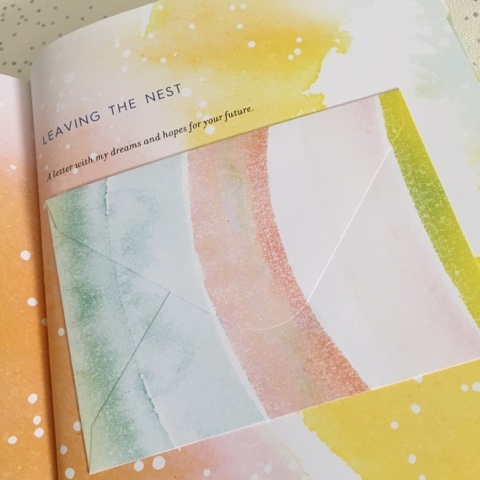 From baby days and those all important first, to moments of motherhood shared and letters of hopes and dreams, this is something that once filled can be passed down through the ages to show just how your child was raised, how they changed and what kind of mother you were to your child, a real family keepsake. 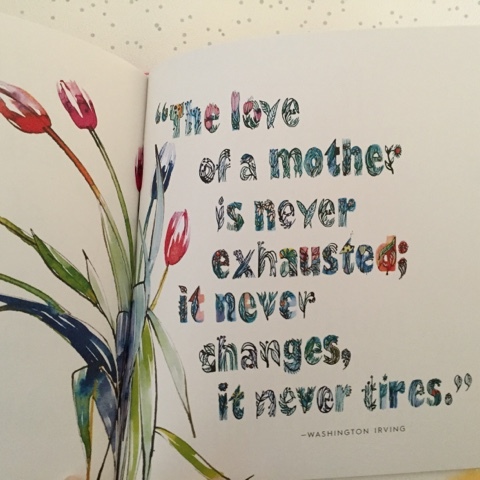 A Mother is a Story expands on the quotes from Stories For My Child. A truly inspirational collection of words that are both touching and thoughtful. 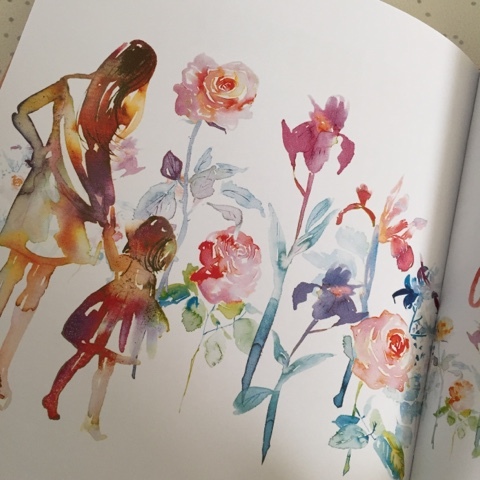 In the same style as the above book with beautiful watercoloured illustrations, completed with words of wisdom, this is a book that you can dip in and out of, something to lift you up when you are having a moment of doubt when it comes to parenting. 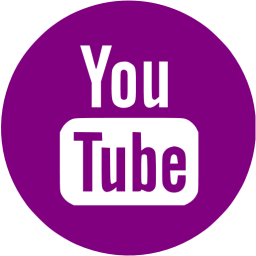 Contributions for the quotes come from so many people, literary icons, designers and even bloggers, a fantastic mixture of both the witty and the sentimental. 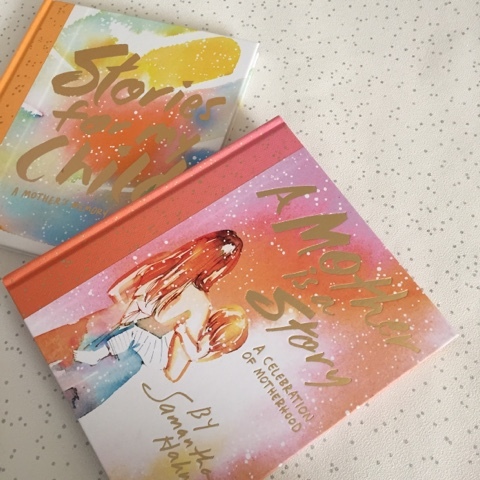 A joy to read, uplifting and so so meaningful, Stories For My Child and A Mother is a Story are both available now priced at £12.99 each. Whether bought together or separately, they both make wonderful presents and would be great additions to anyones book shelves! Oh how lovely, I love the sound of these!! lovely write up. thank you! These look beautiful. 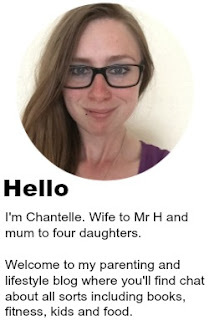 I love the idea of Stories for my Child. 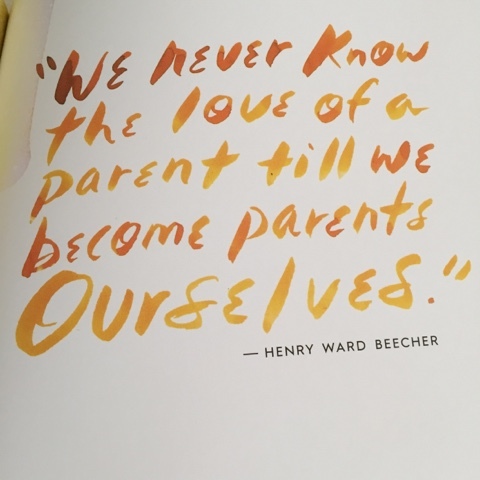 We did identical baby books for all three of my kids, but they stopped at age 2. I know there's so much they have done since then which I will have forgotten and it would have been nice to keep recording these memories for many more years. These look really beautiful, a truly wonderful keepsake!